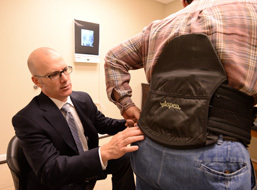 Some people are born with kyphosis when there is a naturally occurring abnormality in the spine. 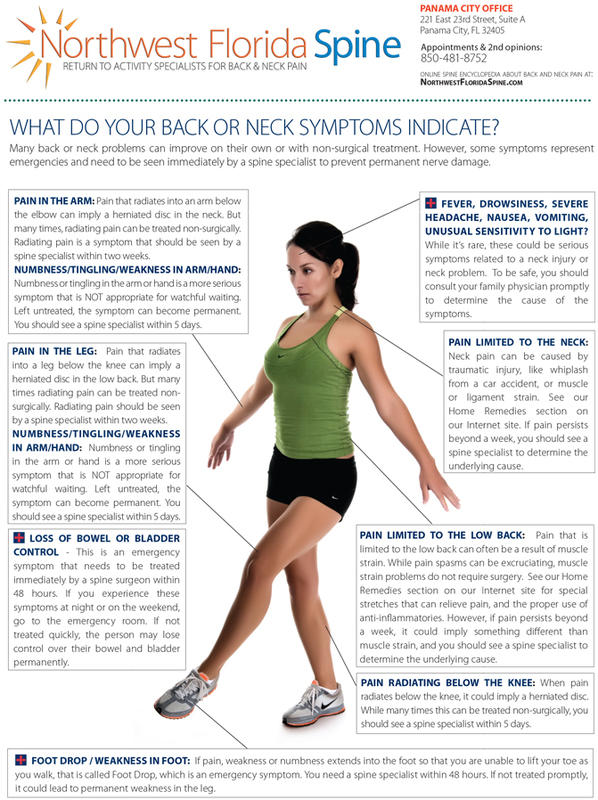 Kyphosis can also be an acquired condition. 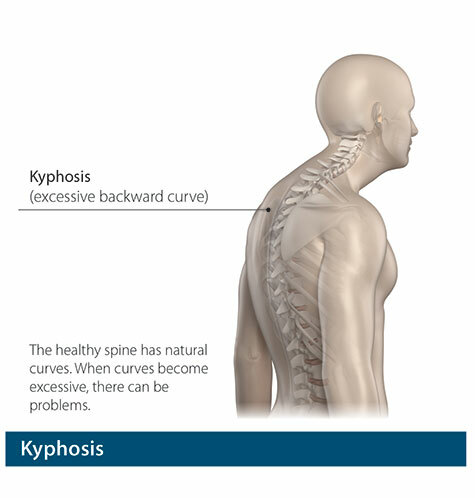 Teenagers in particular may develop kyphosis due to bad posture, especially girls between the ages of 12 and 15. Adolescent kyphosis is called Scheuermann's disease.